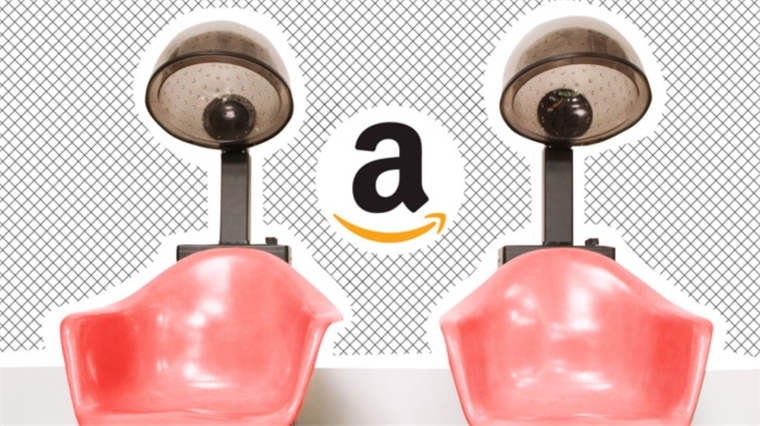 Continuing to expand the horizons of voice commerce, Amazon has partnered with US celebrity hair stylist Ted Gibson to develop the world’s first smart hair salon – enabling patrons to shop while being styled to perfection. Illustrating the ongoing merging of retail and services discussed in our Liquid Retail Spotlight, the technology will make Gibson’s in-salon hair products directly shoppable (on Amazon, of course). In the long-standing tradition of hairdressers, all visitors need to do is chat while getting their hair done – this time to Amazon’s smart speaker, Alexa. The concept centres around pod-style, Alexa-equipped hair stations – dubbed ‘clouds’ – which also feature tablets for guests to view the products they’re selecting by voice. Notably, it’s not an ultra-personalised proposition as yet. The products browsed will need to appear on the relevant hair stylists’ Amazon Storefront – a separate division of Amazon dedicated to the curated edits of products from small and medium-sized businesses. 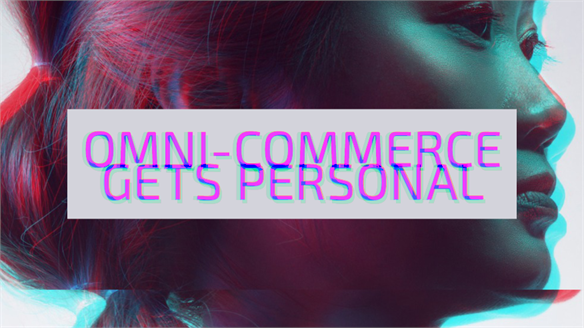 See Omni-Commerce Gets Personal for more individualised tactics. 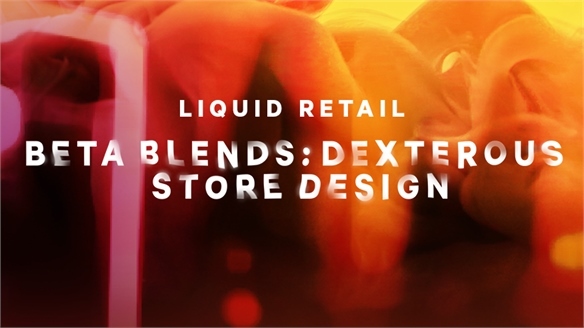 There is also the capacity to alter the ambience of the clouds, changing the lighting settings to replicate different scenarios, or adding coloured lights to indulge every Instagram fan’s whim (see also Beta Blends: Dexterous & Dynamic Store Design). On a more practical level, the rest of the space runs on smart tech, too – including entry access, the coffee machine, and the main lighting, heating and air-con systems. Designed by Mexican architect Francisco Gonzalez-Pulido of Chicago practice FGP Atelier, the salon – Starring by Ted Gibson – will reportedly be unveiled in LA later this month. 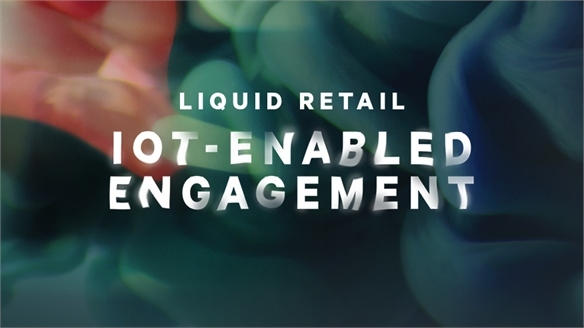 For more on voice-related engagement, see Voice Shopping: The Coming Wave, Wraparound Retail: IoT-Enabled Engagement, and Voice via Mobile in Tech 2018: Retail’s Digital Transformation. Omni-Commerce Gets Personal Omni-Commerce Gets Personal Omni-commerce – retail’s holy grail of seamlessly connected shopping channels – is evolving into a far stickier, more personalised space thanks to advances in AI and voice tech. Essential strategies include embracing a burgeoning world of ‘bring your own tech’, ‘shadowing’ for everyday synchronicity, and the dawn of omni-retailtainment. Tech. 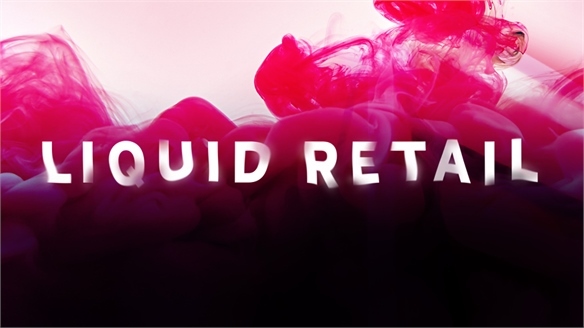 2018: Retail’s Digital Transformation Tech. 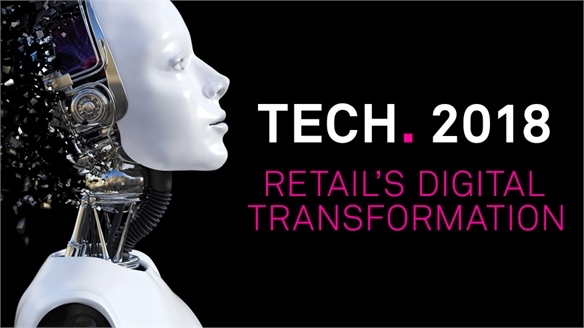 2018: Retail's Transformation Retail Week’s annual Tech. conference is a two-day show dedicated to transformative digital retailing, now in its second year. It unites global brands, investors and technology suppliers, including a mix of start-ups. Discussion this year was dominated by voice commerce, AI, robots, and how to structure vast amounts of data. 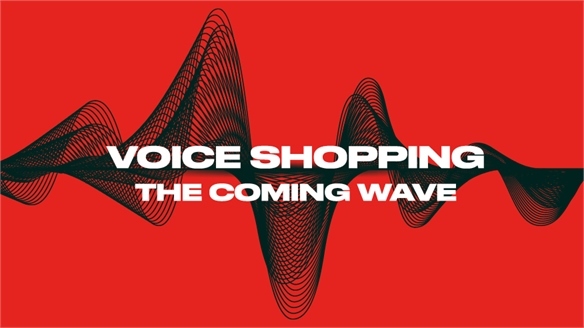 Voice Shopping: The Coming Wave Voice Shopping: The Coming Wave Voice shopping is set for explosive growth in the years ahead. Stylus reviews how it will change retail, with particular focus on US and Chinese innovation, and how retailers should best prepare.